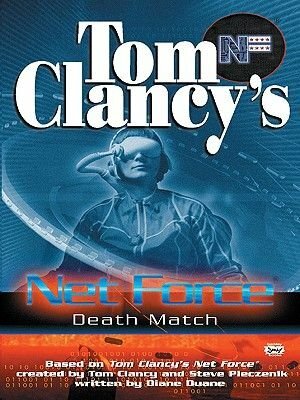 The latest, greatest, high-tech thrill ride for Tom Clancy's legion of young fans. The amateurs are beating the pros in this year's spatball playoffs-and some big bettors plan to lose a fortune. When they threaten a star player, the Net Force Explorers are called in to protect America's newest pastime.